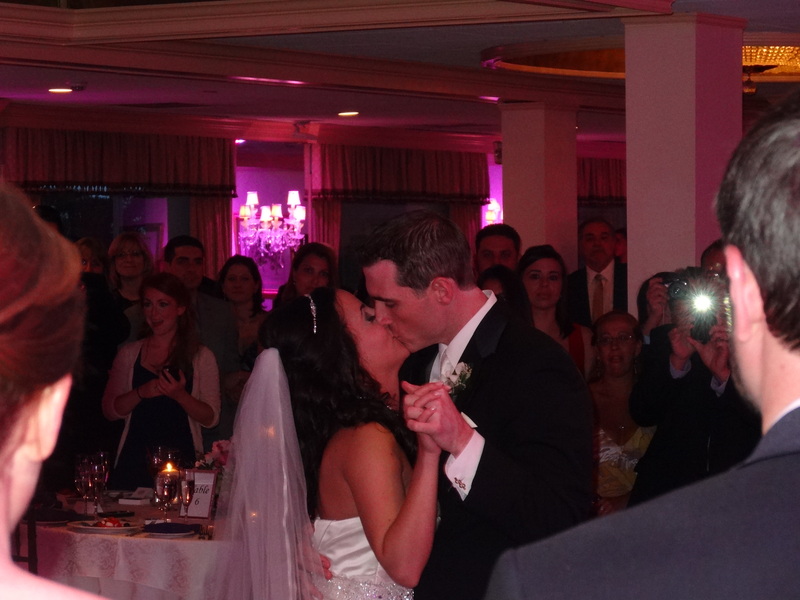 Christina & Jason's Wedding Playlist | See their music selection! Mario rocked our wedding on May 31st at the Mansion at Timber Point. We, as well as our guests, had such an amazing time. There were so many people coming up to us about how great he was. Mario did a tremendous job with our song requests, special dance remixes and keeping everyone dancing. The night had such a great flow to it. He was so professional and everything was done exactly as planned. From the first time we met him to the actual wedding day, he was very attentive and flexible. We couldn’t be more happy with our choice. We highly recommend Mario and A Perfect Blend! !